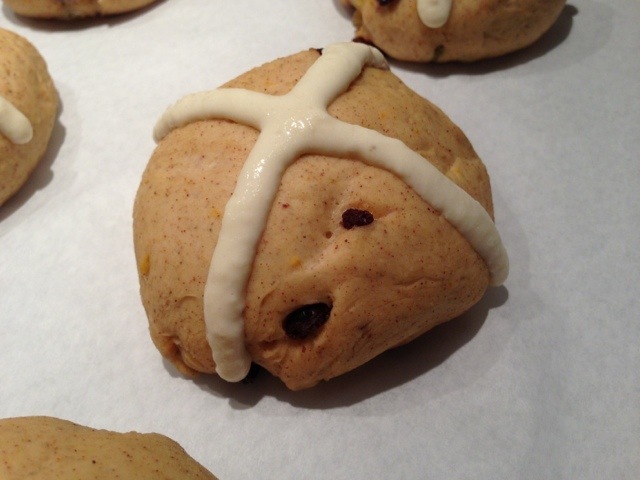 For a nod to the upcoming Easter holiday, I decided to whip up a batch of hot cross buns… these spicy orbs of golden delight take a bit of time to prepare, but the outcome is entirely worth the effort! 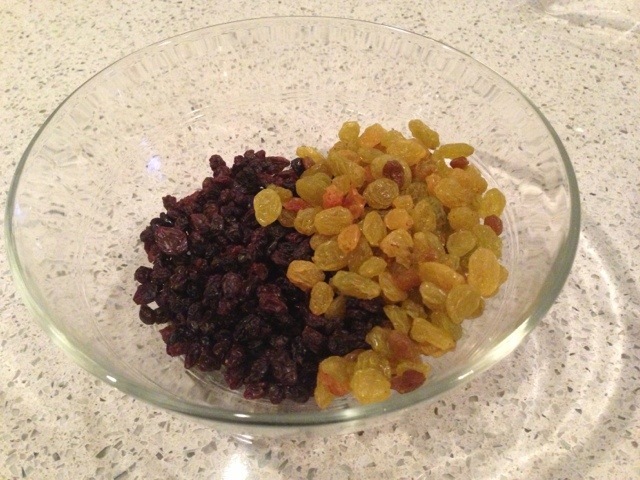 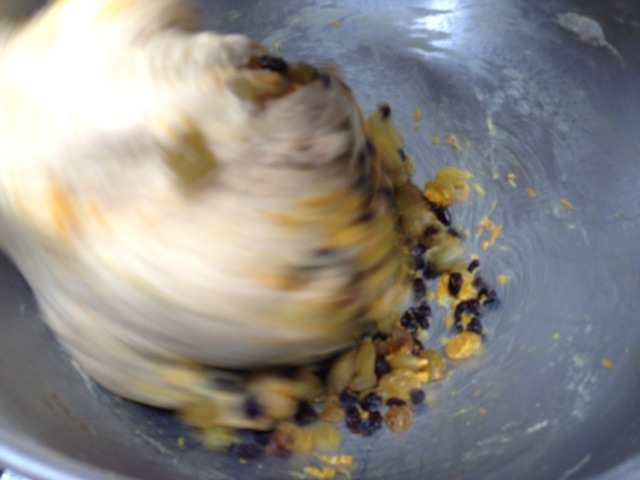 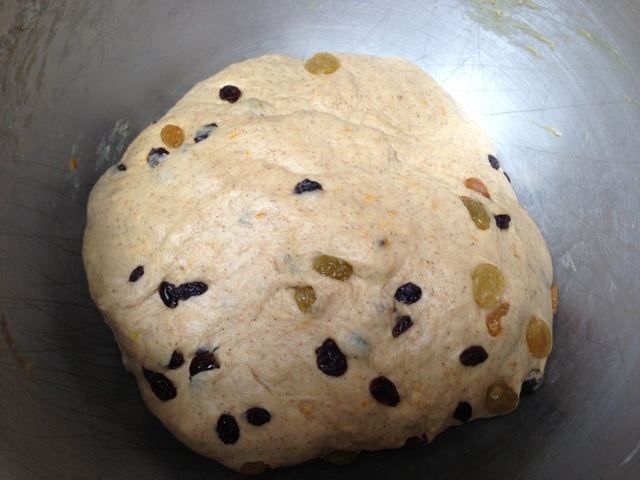 The standards for creating these little heartbreakers are flour, sugar, salt, some mixed spices [pumpkin pie spice works as well], yeast, butter, an egg, whole milk, water, raisins, currants, as well as lemon and orange zest! 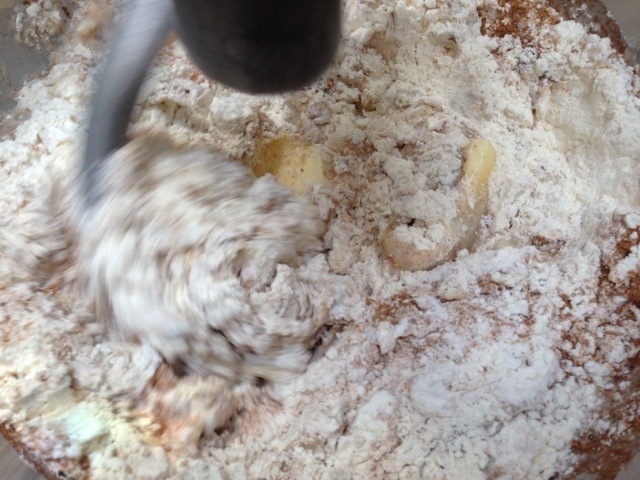 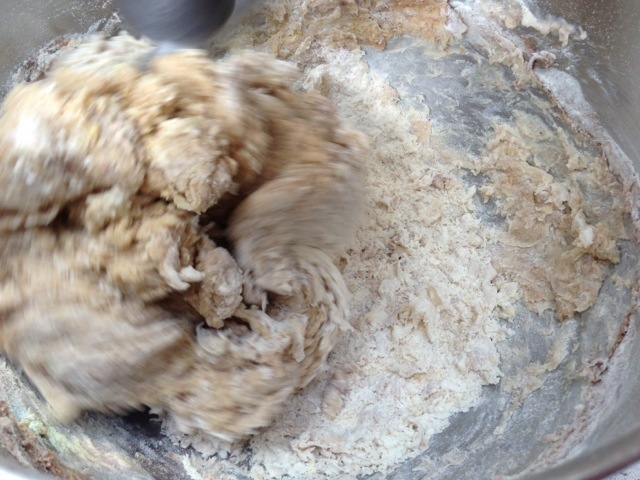 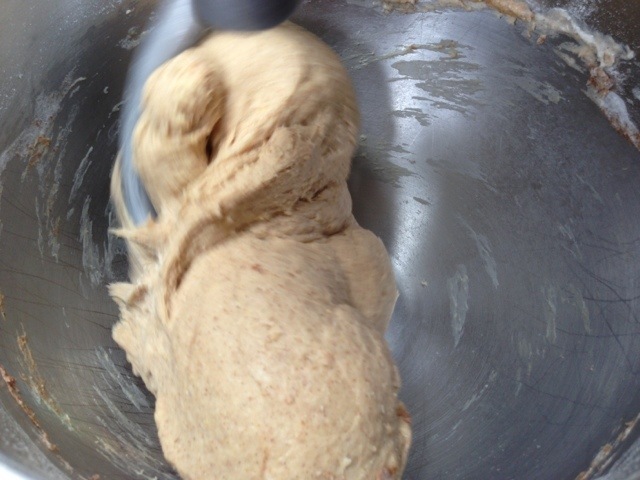 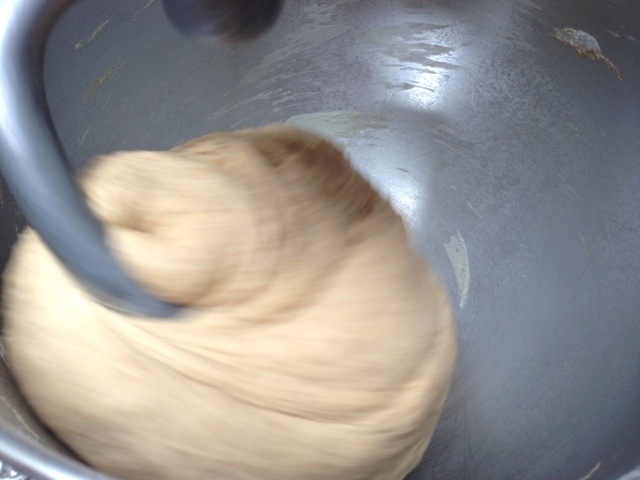 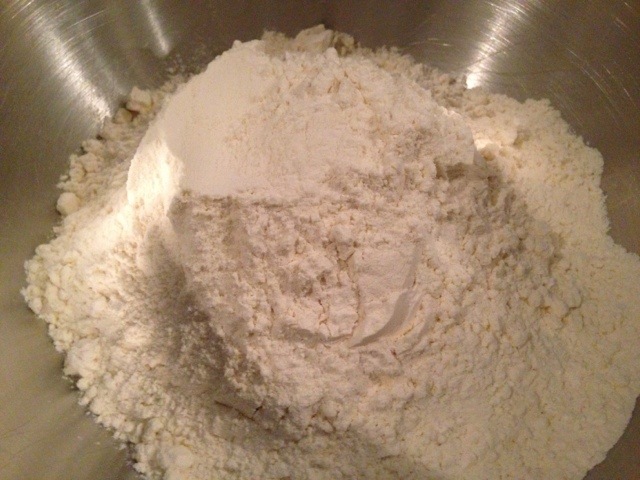 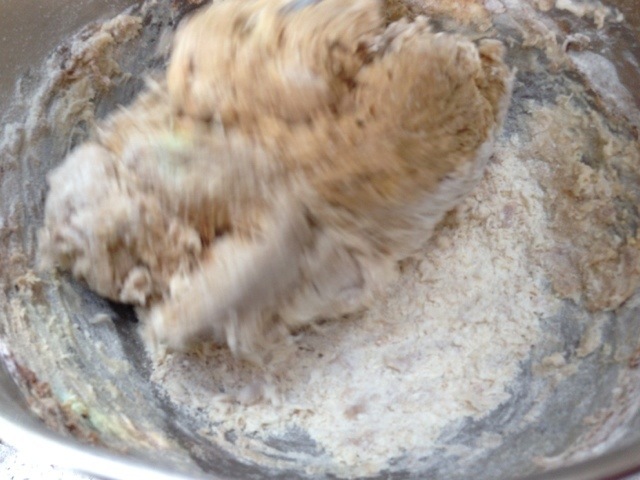 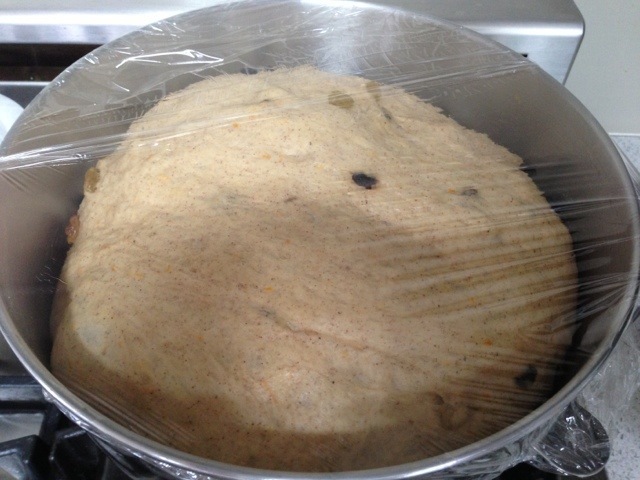 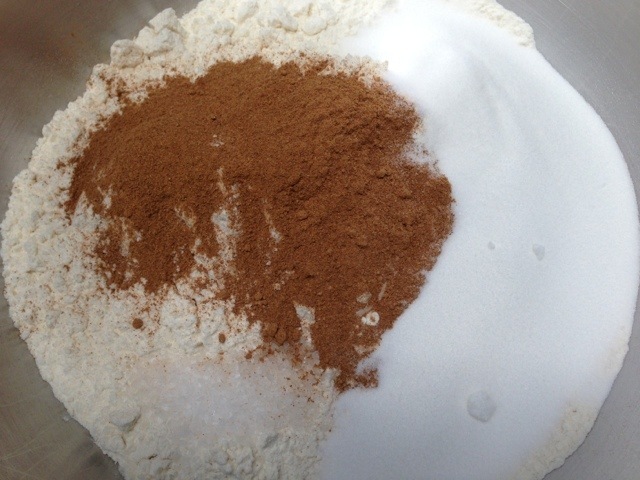 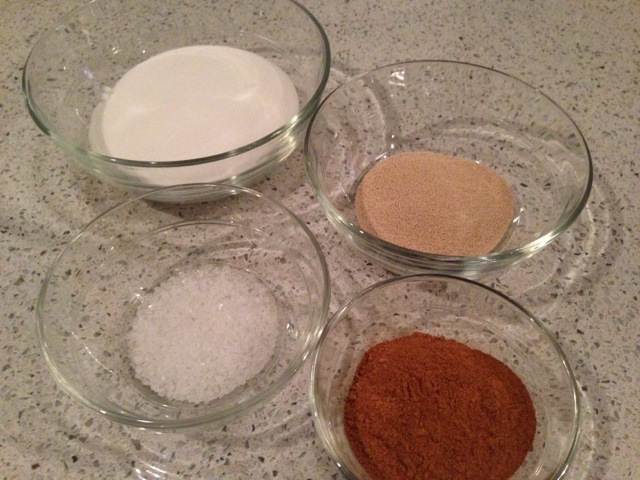 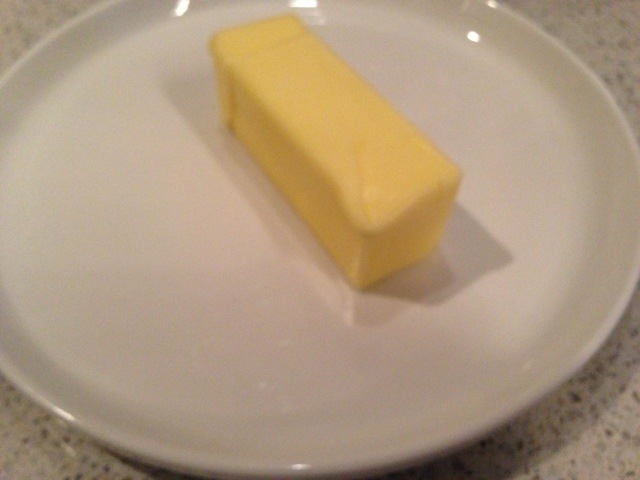 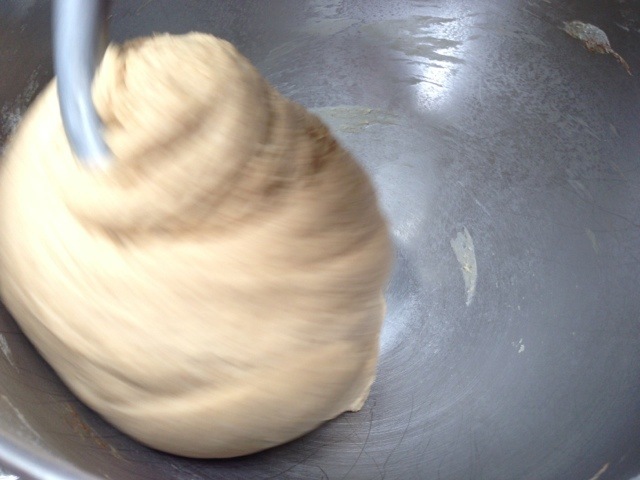 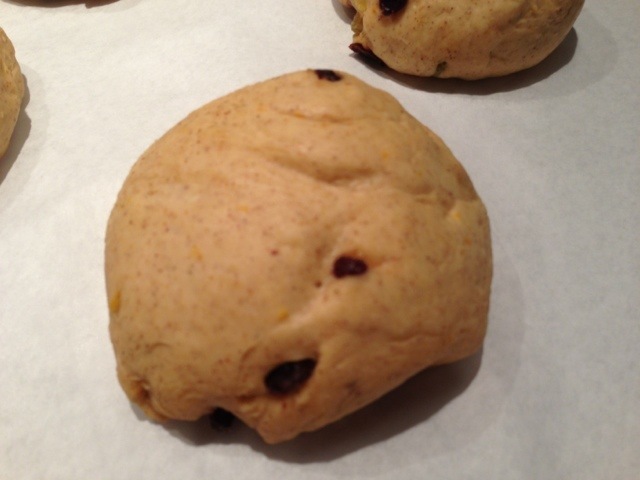 The dough, once risen, is separated and rolled into mounds, then set aside to rise again. 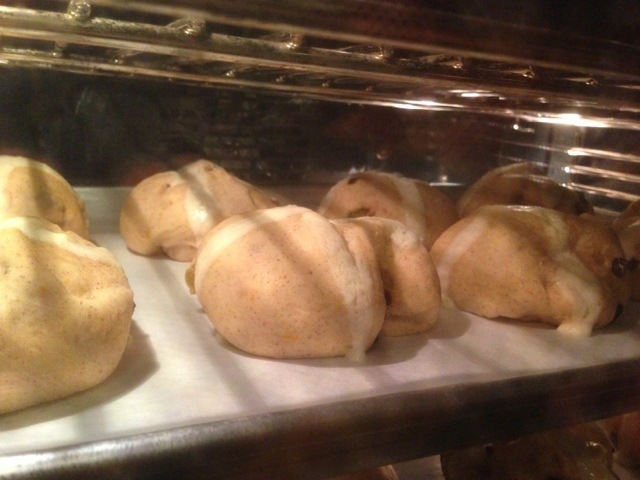 As soon as they have risen the second time, a cross is piped along the tops of each bun and it’s off to get baking! 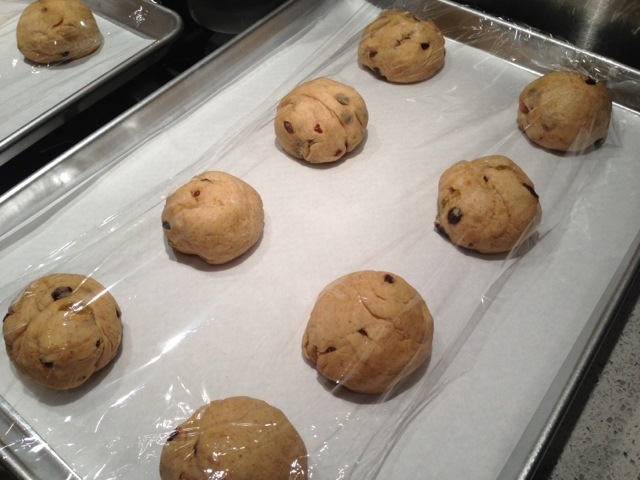 As soon as the buns are golden, a quick brushing of a syrupy glaze is gently slathered over each to finish off these treasures! 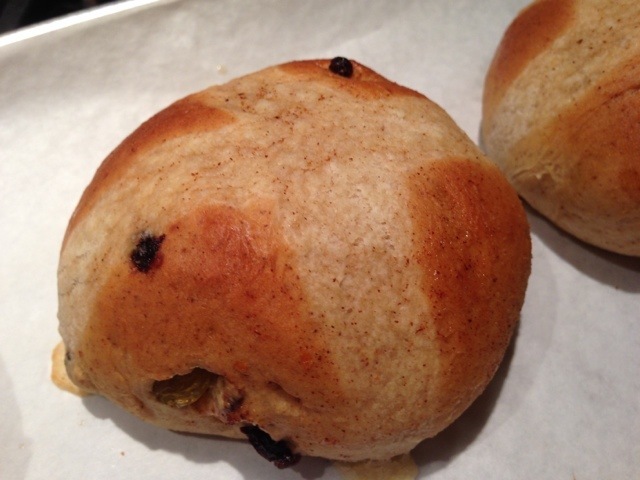 Warm out of the oven with a spread of butter or preserves [or hell both] is the best way to enjoy… guaranteed these don’t make it until Sunday!